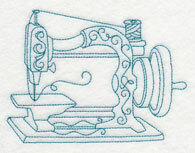 Celebrate the love of sewing, quilting, and embroidery with an excellent variety of crafty motifs. 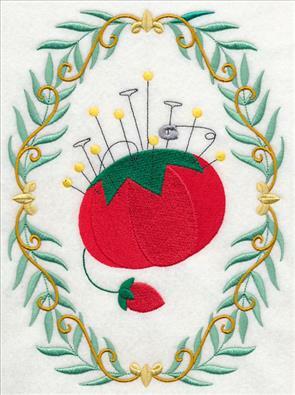 Spice up tote bags, cushions, and wall hangings with sleek and fashionable shadowboxes. 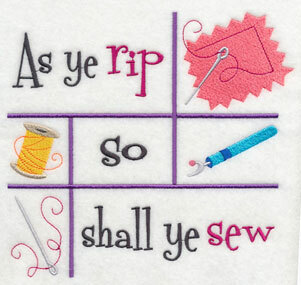 They're filled with colorful sewing-themed images, and fun phrases. 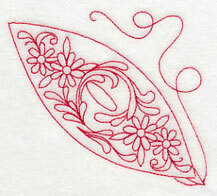 Quick-stitching Redwork medleys bring traditional flavor and flair to quilt blocks and wall hangings. Classic tools of our trade are encased in elegant and ornate frames. 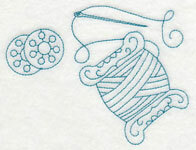 Scroll down the page to see the variety, and stitch something beautiful today with these new designs! 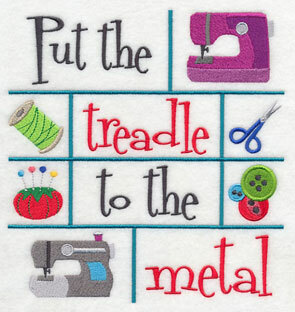 Get organized with this crafty door hanger! Click here for the free tutorial! Colorful shadowboxes are filled with crafty elements and words of wisdom. 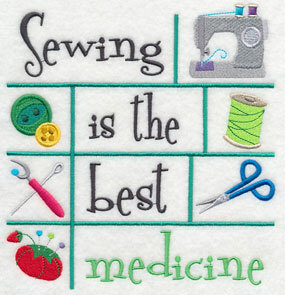 Add "Stitch With Love" or "Sewing is the Best Medicine" to mini-quilts and banners for your sewing room! 7.58" x 7.78" and 6.88" x 7.06"
6.90" x 7.34" and 5.86" x 6.23" and 4.84" x 5.15"
These designs are eye-catching additions to tote bags. 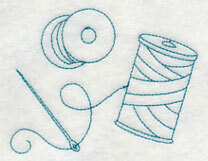 Make a set for friends in your sewing circles and classes! They're also a perfect shape for pillow covers, too. 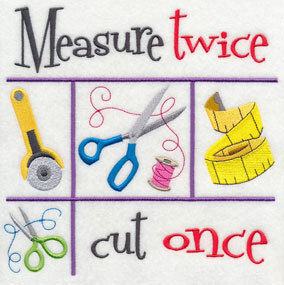 7.78" x 7.62" and 7.03" x 6.89"
7.45" x 6.90" and 6.32" x 5.85" and 5.21" x 4.82"
Stitch and frame to make fantastic wall art for your sewing and embroidery studio. 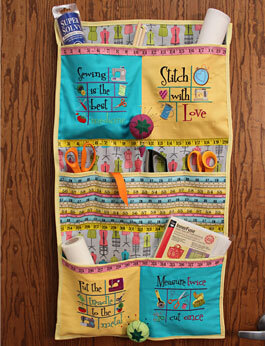 Make banners and wall quilts for your creative and crafty space. 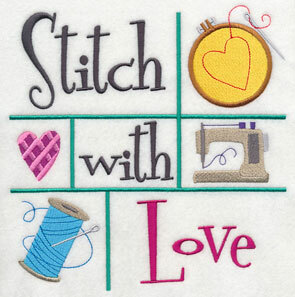 6.90" x 7.33" and 5.85" x 6.22" and 4.83" x 5.14"
Celebrate your love of sewing and embroidery with these designs! 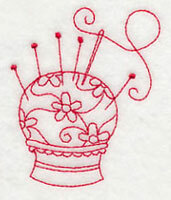 They're colorful and eye-catching additions to any embroidery project. 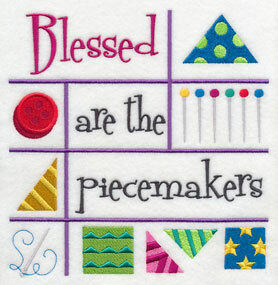 7.54" x 7.79" and 6.88" x 7.10"
5.85" x 6.04" and 4.86" x 5.01"
Crafty shadowboxes with words of wisdom are essential for any sewist and embroiderer. 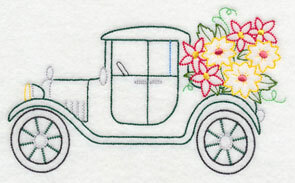 Add the designs to tote bags, pillow covers, banners, wall hangings, and more! 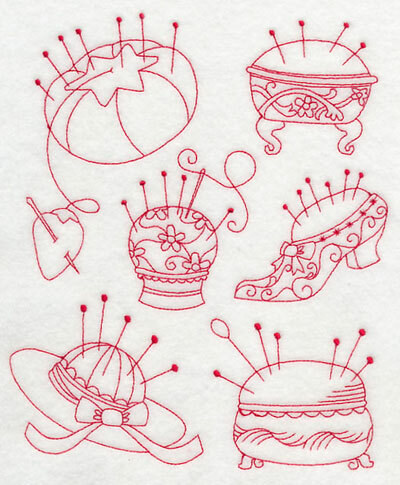 Order the designs singly by using the links above, or get all eight crafty designs in a design pack! 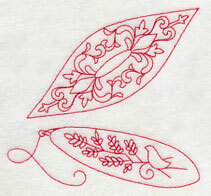 Redwork collages are quick-stitching additions to quilt blocks, tote bags, tea towels, and more. 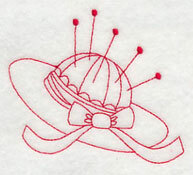 The designs use just one color thread, making them fast and fun! Collages and medleys are especially nice for filling large areas of space. 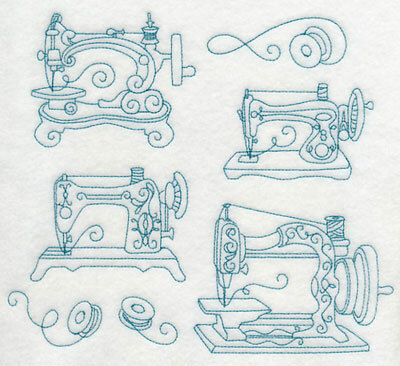 7.80" x 6.82" and 6.69" x 5.85" and 5.54" x 4.85"
The machines and bobbins from the above collage have been separated, and are available for individual purchase. 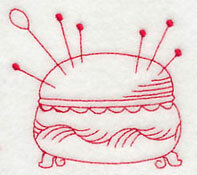 Use them in conjunction with the above, or on their own in other projects. 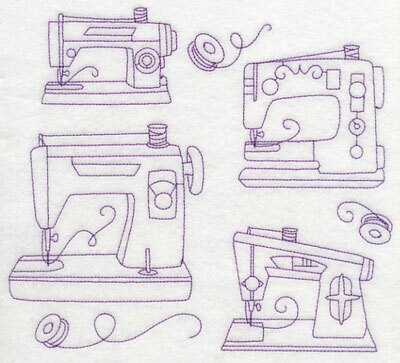 3.63" x 2.63" and 2.24" x 1.63"
3.90" x 2.52" and 2.42" x 1.57"
A medley of sewing machines is a clever and creative addition to sewing-themed quilts! 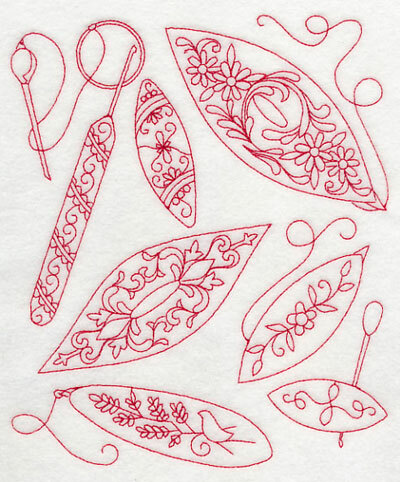 One-color Redwork designs are light and lively on quilter's cotton and other smooth fabrics. 7.76" x 6.90" and 6.57" x 5.85" and 5.45" x 4.85"
Elements from the above collage have been separated, and are available for individual purchase. 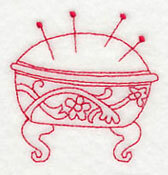 Use the designs in conjunction with the above, or on their own in other projects. 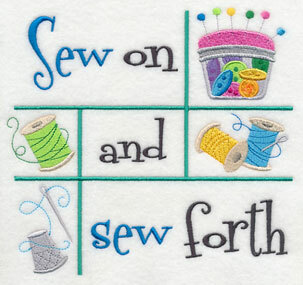 4.70" x 4.32" and 2.75" x 2.53"
3.74" x 2.00" and 2.37" x 1.26"
A jumble of needles and thread is a creative addition to sewing-themed quilts, banners, and wall hangings. 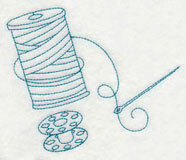 Stitch in different colors to match your border fabrics and color schemes. 6.90" x 7.48" and 5.85" x 6.34" and 4.84" x 5.25"
Elements from the above design have been separated, and are available for individual purchase. 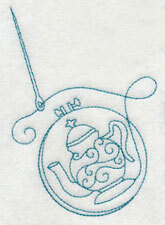 Use the designs in conjunction with the above, or on their own in other projects. 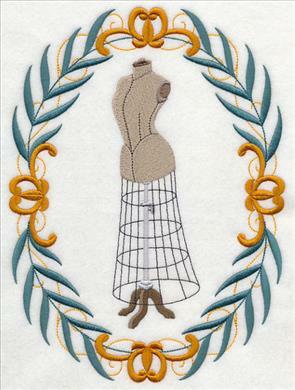 3.89" x 3.23" and 2.84" x 2.36"
3.62" x 3.45" and 2.55" x 2.42"
Needlework has a long, rich history that includes many occupations and specialties - including garment construction. 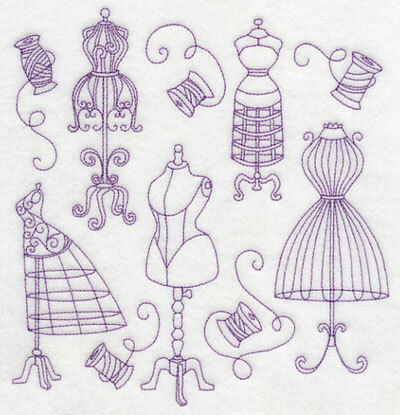 This collage of dress forms is a delightful addition to pillow covers, quilt blocks, and even tea towels for friends in your sewing circle. 6.90" x 7.27" and 5.85" x 6.16" and 4.85" x 5.10"
Dress forms from the above collage have been separated, and are available for individual purchase. 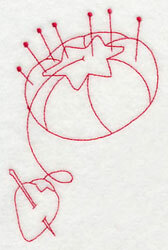 Use the designs in conjunction with the above, or on their own in other projects. 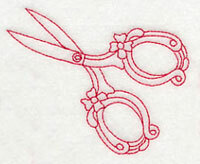 1.41" x 4.79" and 1.01" x 3.36"
3.63" x 3.73" and 2.55" x 2.61"
Antique scissors have exquisite detail. 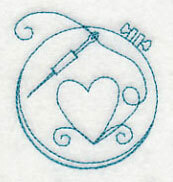 This medley features several in a variety of styles. 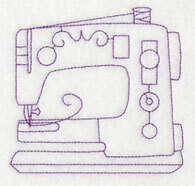 Celebrate your love of sewing by stitching this design onto quilt blocks, tote bags, and more. 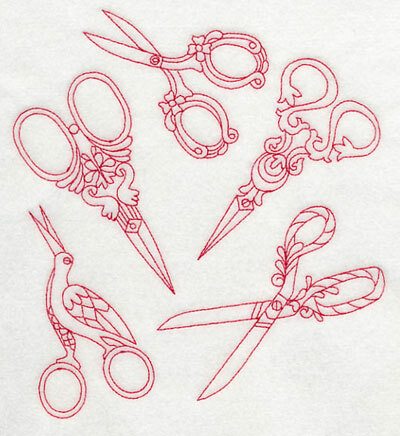 6.90" x 7.56" and 5.85" x 6.41" and 4.85" x 5.32"
Scissors from the above collage have been separated, and are available for individual purchase. 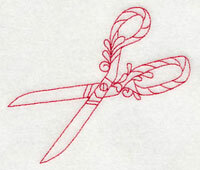 Use the designs in conjunction with the above, or on their own in other projects. 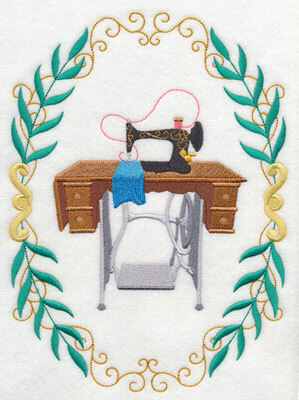 2.98" x 4.14" and 2.09" x 2.91"
4.26" x 3.58" and 3.00" x 2.52"
A tribute to hand embroidery! 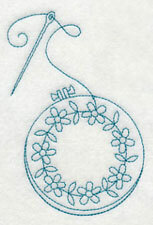 This design features a medley of hand embroidery hoops, each featuring a different motif. 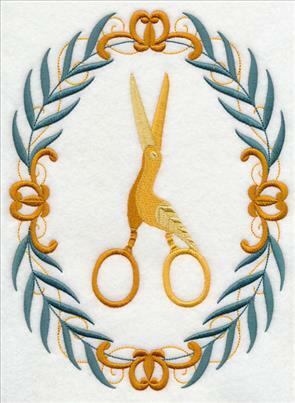 A beautiful addition to a "history of handwork" quilt, or sewing-themed wall hanging. 6.72" x 7.80" and 5.85" x 6.79" and 4.84" x 5.62"
The hand embroidery hoops from the above collage have been separated, and are available for individual purchase. 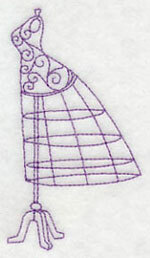 Use the designs in conjunction with the above, or on their own in other projects. 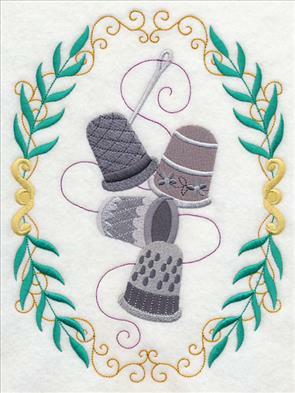 2.42" x 3.78" and 1.75" x 2.73"
3.21" x 4.07" and 2.32" x 2.94"
This collage features pincushions in a variety of shapes and styles. 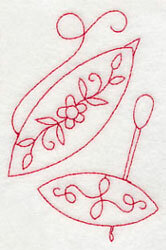 Redwork designs use only one color, making them quick to stitch on quilter's cotton, twill, linen, and other smooth fabrics. 6.90" x 8.34" and 5.85" x 7.07" and 4.85" x 5.86"
The pincushions from the above collage have been separated, and are available for individual purchase. 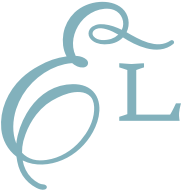 Use the designs in conjunction with the above, or on their own in other projects. 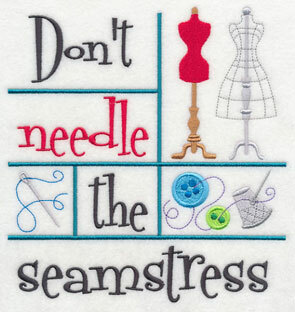 2.46" x 2.98" and 1.73" x 2.09"
3.12" x 2.76" and 2.19" x 1.93"
A jumble of buttons is a fun addition to sewing and craft-themed projects! 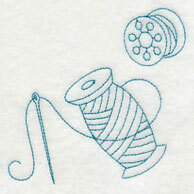 Add to quilt blocks and wall hangings; stitch in different colors to coordinate with border fabrics and colorways. 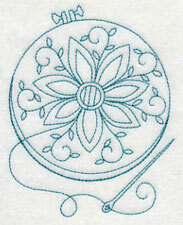 6.90" x 7.02" and 5.85" x 5.95" and 4.85" x 4.94"
Tatting shuttles are used to make lace. 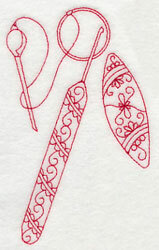 This medley features a variety of tatting shuttles, with intricate detail. 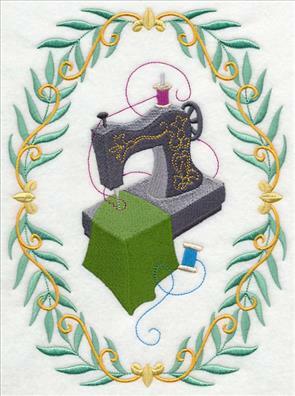 Beautiful on quilt blocks, tote bags, and pillow covers. 6.63" x 7.80" and 5.85" x 6.87" and 4.84" x 5.70"
4.58" x 4.19" and 3.35" x 3.06"
2.53" x 3.89" and 1.89" x 2.91"
Sewing-themed cameos are a stunning addition to embroidery projects. Elegant and ornate frames surround beautifully-detailed elements. 6.86" x 9.26" and 5.79" x 7.81"
6.85" x 9.24" and 5.78" x 7.80"
4.82" x 6.50" and 2.86" x 3.86"
They're stylish and sophisticated, and will add a rich look to tote bags, denim jackets, fleece vests, and handbags. 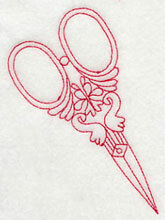 6.86" x 9.25" and 5.79" x 7.80"
Each cameo features a classic "tool of the trade." 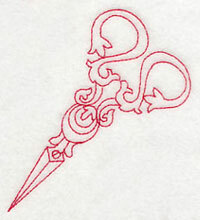 The frame is elegant and stylish, reminiscent of a wrought iron pattern. 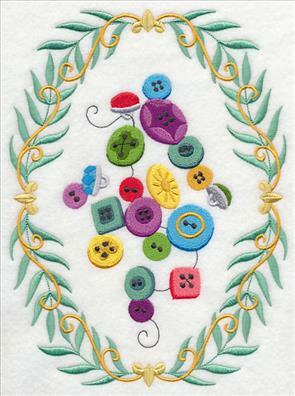 6.86" x 9.24" and 5.79" x 7.80"
4.82" x 6.50" and 2.86" x 3.85"
Arrange four of these cameos in quadrants on a pillow, or a lap quilt. 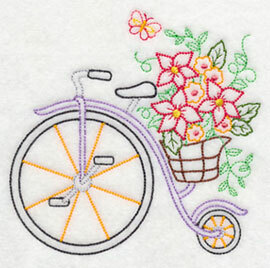 Embroider onto placemats and mug rugs when entertaining sewing and embroidery friends! 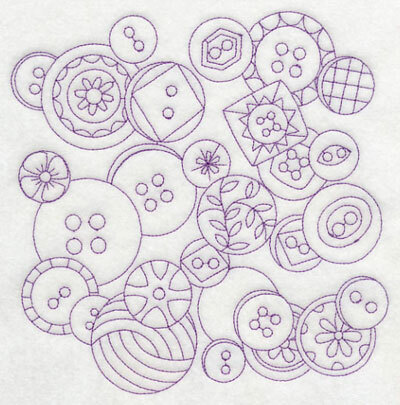 A jumble of buttons is a colorful addition to your sewing-themed projects. 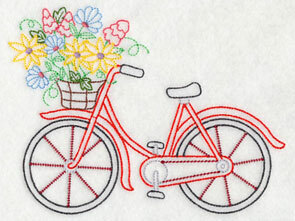 Stitch onto denim jackets, fleece vests, and more! 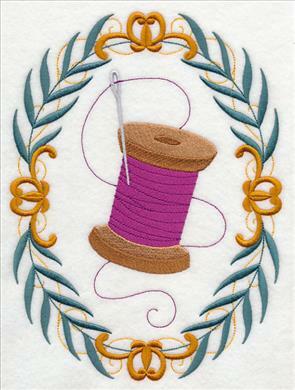 6.85" x 9.24" and 5.78" x 7.80" and 4.83" x 6.51" and 2.86" x 3.86"
Crafty boutique cameos add elegance and style to your embroidery projects. 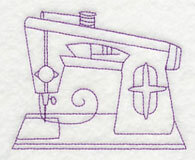 Add them to quilts, tote bags, pillows, and more! Order the designs singly by using the links above, or get all nine cameos in a design pack. 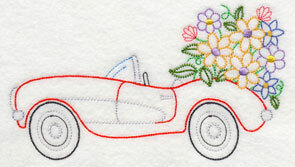 Classic cars are blooming with color and flowers! 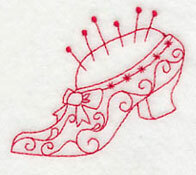 These designs are in a vintage style. 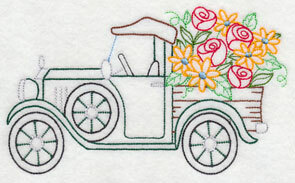 The stitches are reminiscent of hand embroidery, but you get all the speed and precision of your embroidery machine. 6.85" x 4.30" and 4.86" x 3.05" and 3.86" x 2.42"
Vintage designs are light and open. 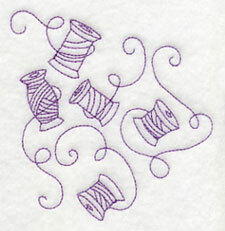 They're perfect for smooth, neutral fabrics. 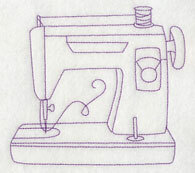 Examples of these types of fabrics include quilter's cotton, twill, linen, duck cloth, and cotton tea towels. 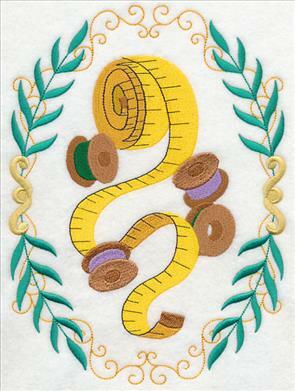 6.85" x 4.09" and 4.86" x 2.90" and 3.86" x 2.31"
These designs are colorful and sweet on your embroidery projects. 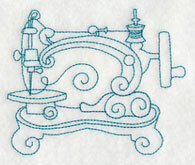 Stitch all seven to make a set of day-of-the-week dish towels! 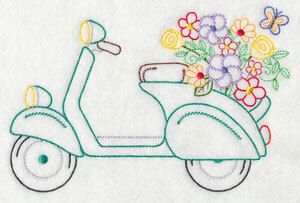 5.01" x 4.84" and 3.89" x 3.76" and 3.01" x 2.91"
This scooter design has retro charm and flair. 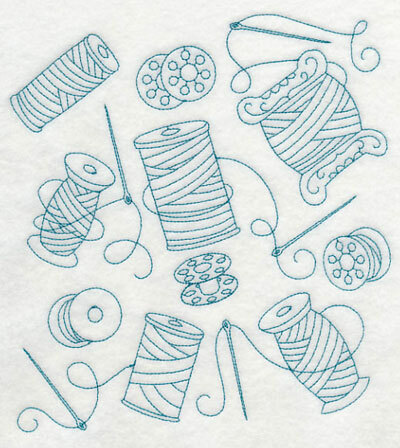 Add style to shirts, totes, and more! 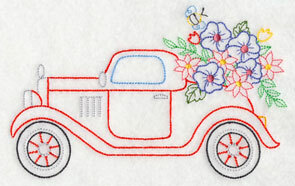 Pair with the other designs to make quilts, wall hangings, and more, complete with vintage style. 6.86" x 4.60" and 4.85" x 3.26" and 3.86" x 2.58"
Rev your creativity and let it bloom with these designs! 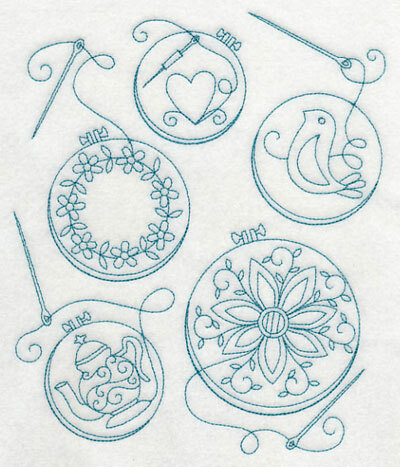 Order the designs singly by using the links above, or get the set of seven in a design pack. 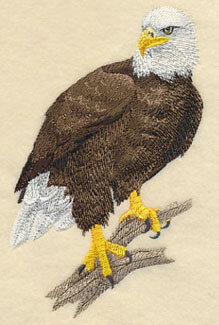 Bird collages are among the most popular designs at Embroidery Library. 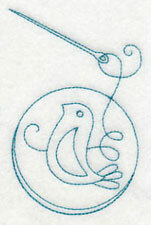 The designs focus on bird form, and show it in three different poses. Past offerings include the American Kestrel, Macaw, Cardinal, and Eastern Bluebird. 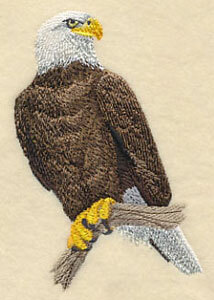 Sue and Linda both wrote in to request a collage featuring the Bald Eagle. 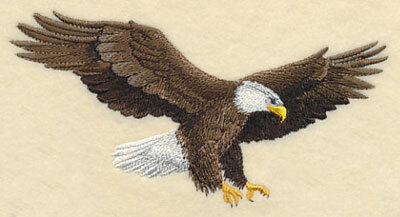 It's long been a symbol of the United States, and appears on many official seals. 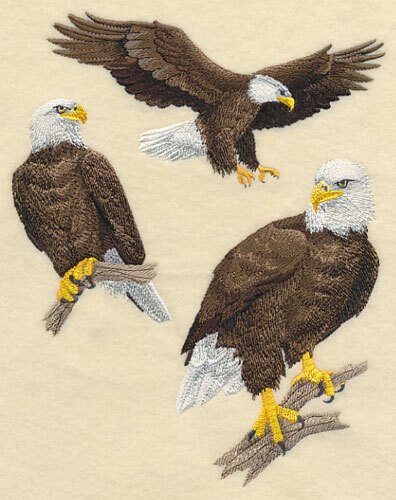 Embroidery Library is rooted in Minnesota, and we're fortunate to have many of these majestic birds in our neighborhood. Thank you, Sue and Linda, for this excellent suggestion! 6.89" x 8.73" and 5.86" x 7.43" and 4.85" x 6.17"
The elements from the above collage have been separated out, and are available for individual purchase as well. 3.88" x 5.83" and 2.56" x 3.85"
6.14" x 3.32" and 3.85" x 2.09"